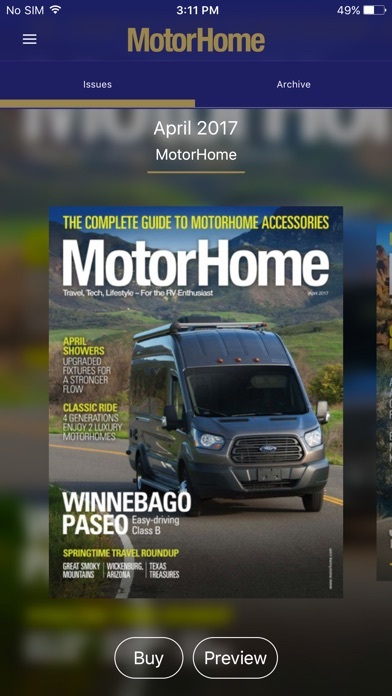 MotorHome Magazine is the most popular magazine for owners of motorized RVs. It's essential gear for motorhome owners and those dreaming of owning a motorhome and now you can easily take MotorHome with you when you travel!. 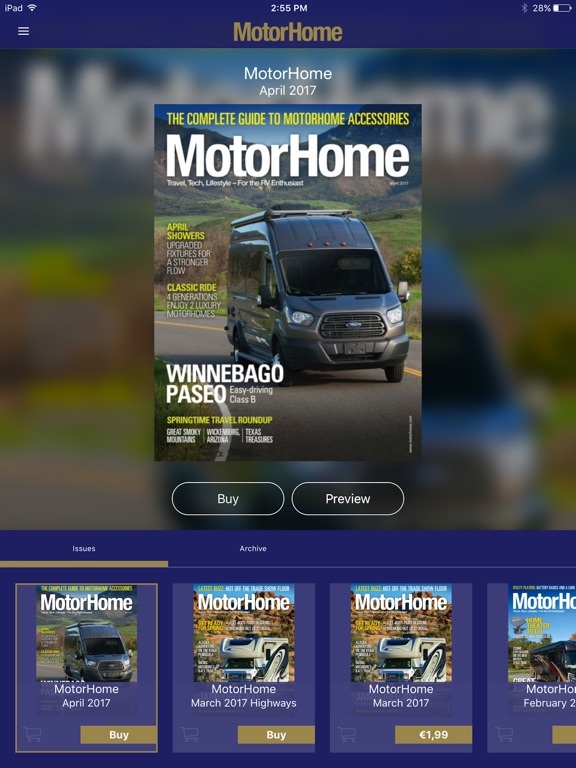 MotorHome Magazine gives you RV reviews, advice on RV shopping, expert advice on maintenance and inspiration for the best travel destinations. 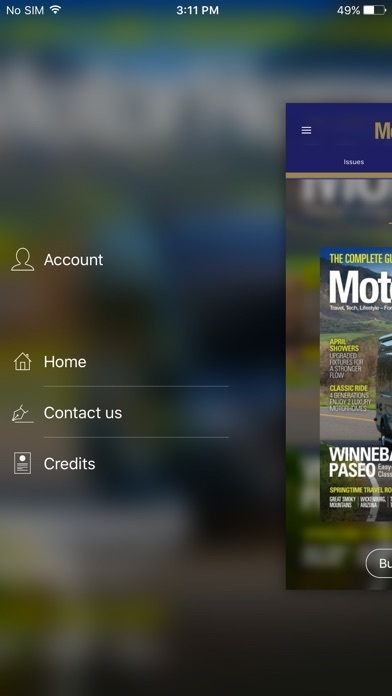 MotorHome Magazine makes all your RV trips better. 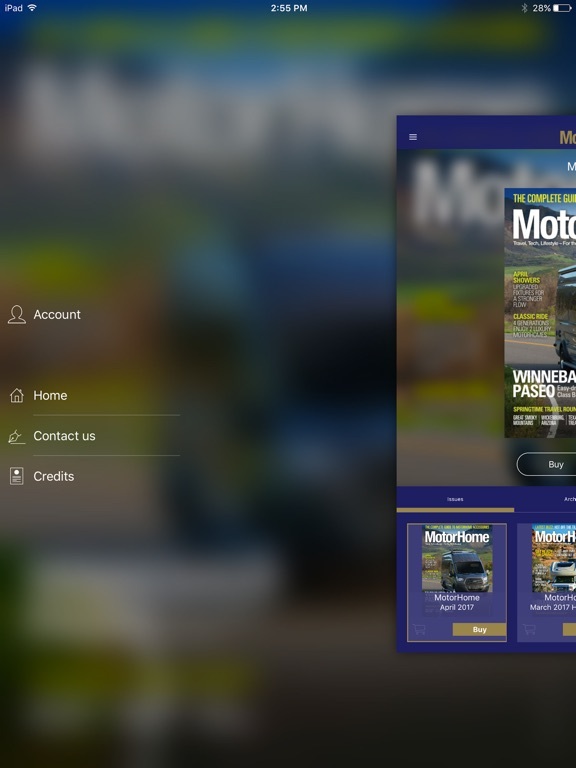 MotorHome Magaine on your iPad or iPhone is searchable and shareable. 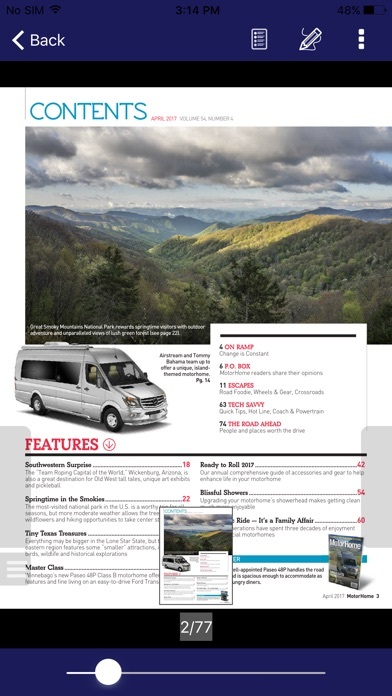 Zoom in for easier reading and click on the links to further enhance your RV reading. 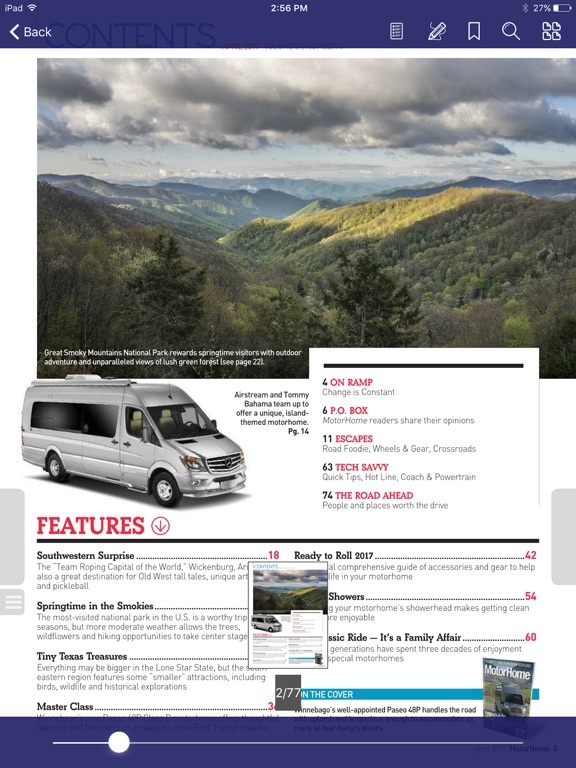 Wherever your travels take you, MotorHome will be there for you the RV enthusiast.